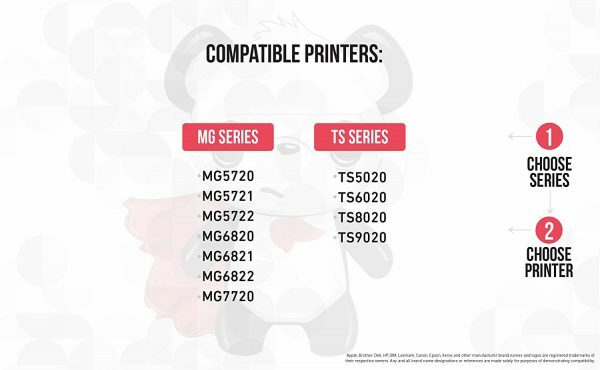 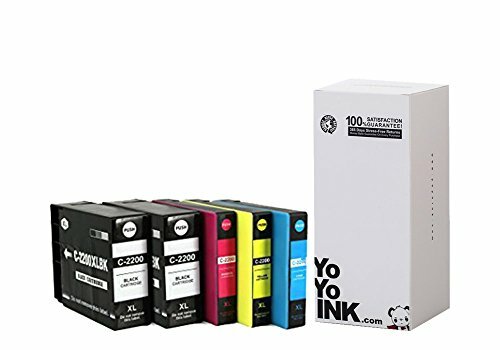 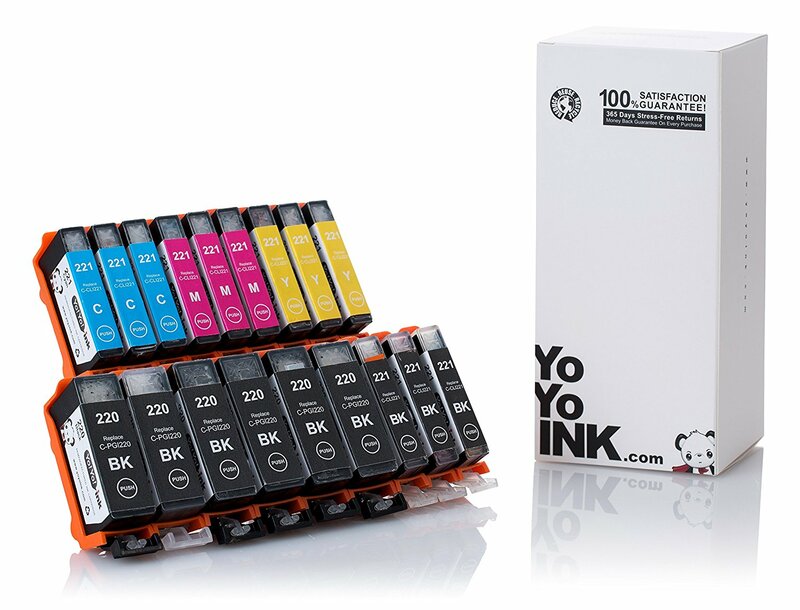 LISTING INCLUDES – 5 PACK (1 PGI270XL Black, 1 CLI271XL Black, 1 CLI271XL Cyan, 1 CLI271XL Magenta, 1 CLI271XL Yellow) Canon 271 Ink, Canon 270 Ink, Canon 270 271 Ink, Canon 271XL Ink, Canon PGI 270 Ink. 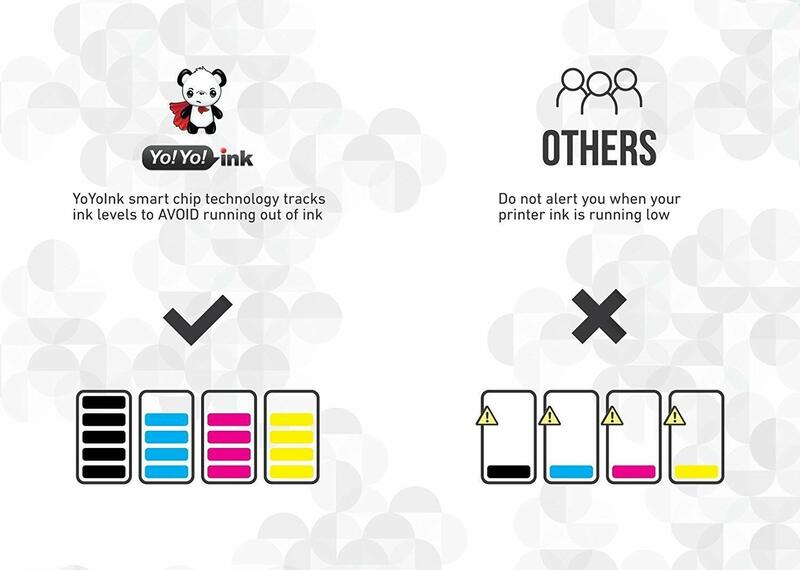 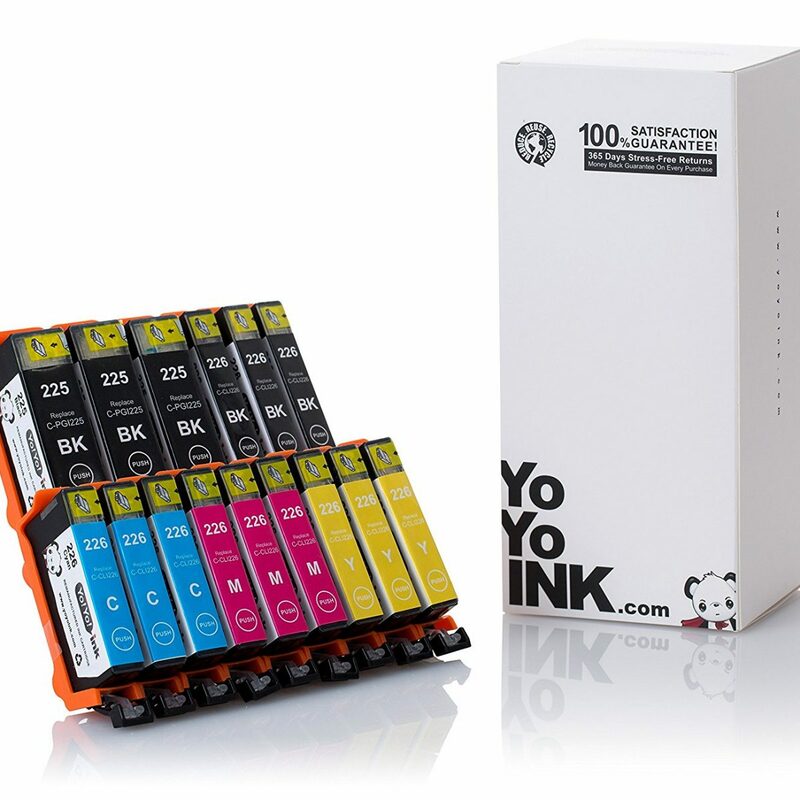 YoYoink includes a smart chip with each of their ink cartridges. 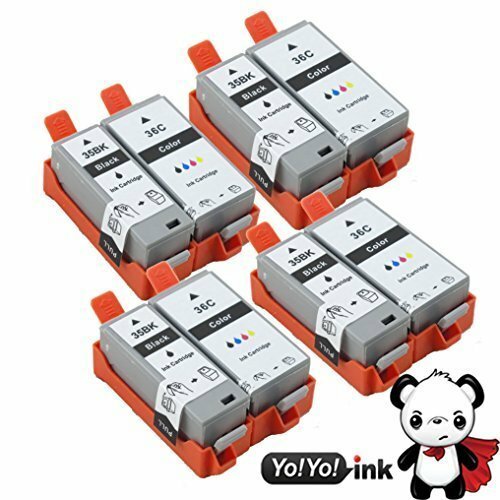 This will help you easily track ink levels, which will decrease your chances of running out of ink when printing important documents. 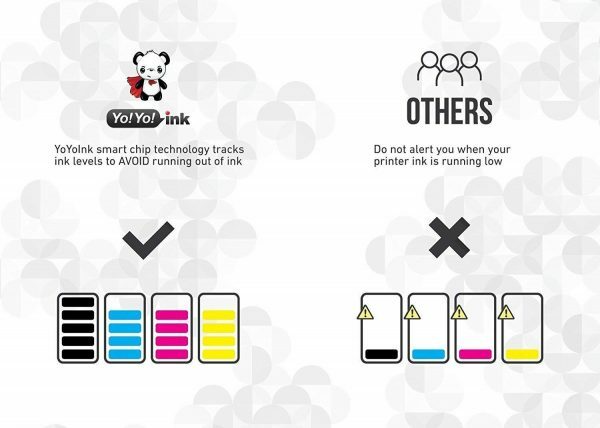 Plus, you will not have to deal with messy low ink alert messages. 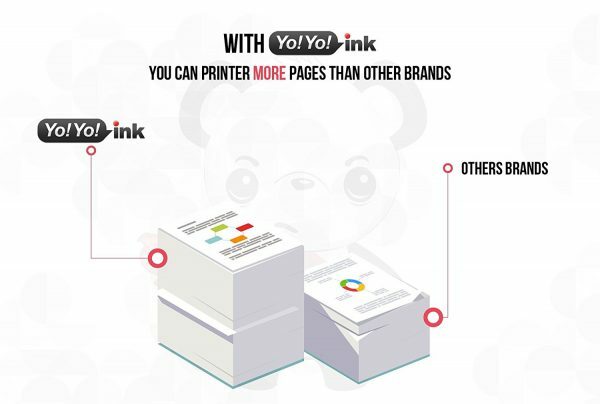 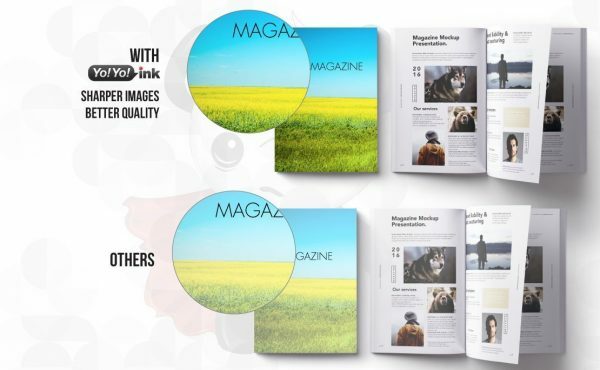 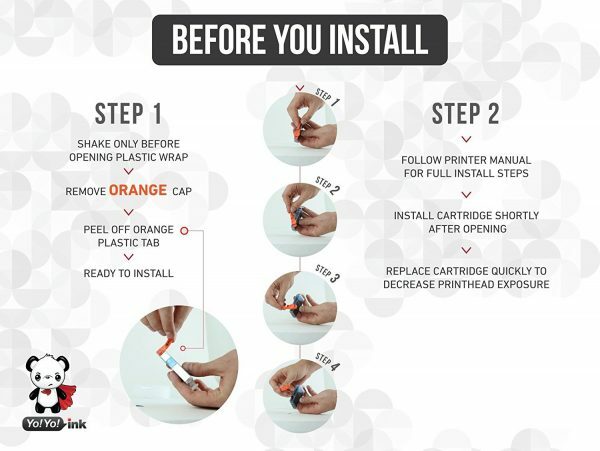 At YoYoink, we strive to make your printing needs as easy as we possibly can. 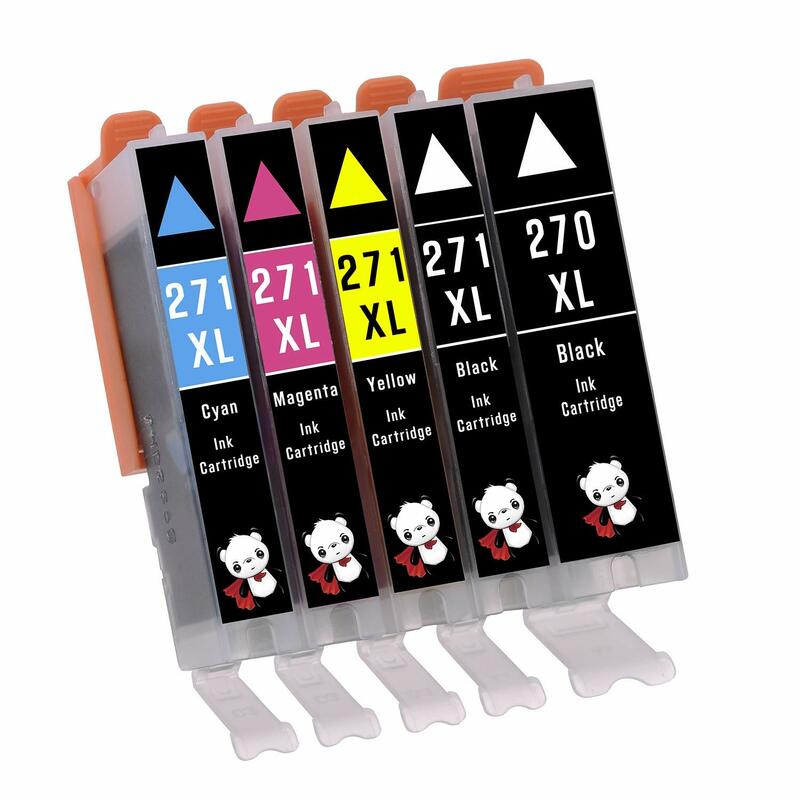 Canon 271 Ink, Canon 270 Ink, Canon 270 271 Ink, Canon 271XL Ink, Canon PGI 270 Ink.